Not one to shy away from one of the earth’s most dangerous elements, NextGen puts the heat on with its Flame Slot. 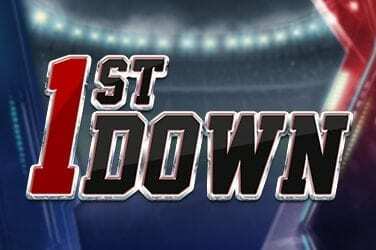 With a name like that, one can only imagine what a game might entail. Bright colours, fiery hot designs and flames licking at the bottom of the reels? 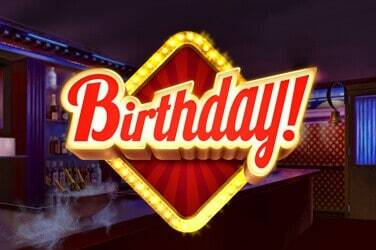 One would also then be correct because that’s precisely what appears on this five reel, 20 payline online slot. With a name as vague as Flame, it’s difficult at first to imagine what scene we might see. 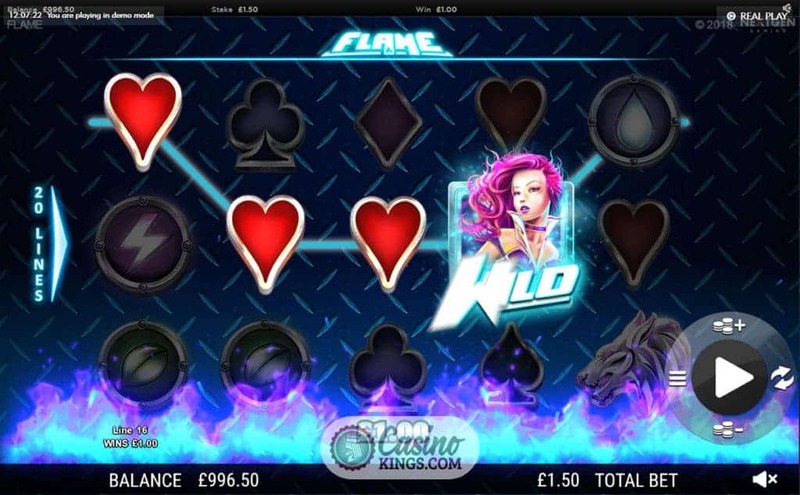 A few seconds into this online slot, though, and it perfectly encapsulates the singular word – flame. Blue flames lick the bottom of the screen, promising only to intensify in heat as we advance through the game. NextGen’s trademark jokey messages appear at the bottom of the screen (such as “Got a light?”) as well as various hints on how to activate bonus features. The symbols are comprised of Hearts, Diamonds, Clubs and Spades as the standard paying symbols. The Lion, Wolf and Eagle symbols are high paying, with the Lion giving us 250 coins for appearing five times on a payline. 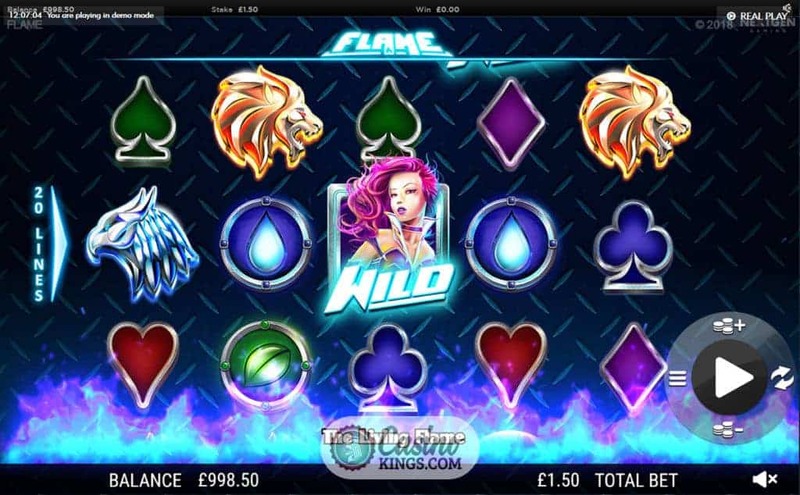 The female Flame symbol personifies the fiery persona of this online slot and it’s only fitting she acts as the Wild. The spin and menu buttons appear on the right of the screen, set out in a way similar to an inventory from an RPG, which implies to us that we’re going to embark on a quest to riches with the chance to add enhancements along the way. Which is exactly what this slot does. 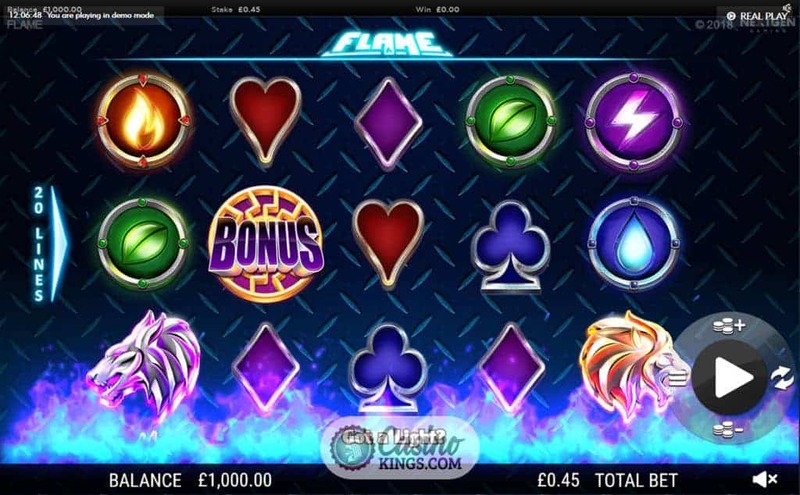 The Flame online slot doesn’t rely on landing elusive symbols to trigger a bonus. Instead, they happen randomly throughout. 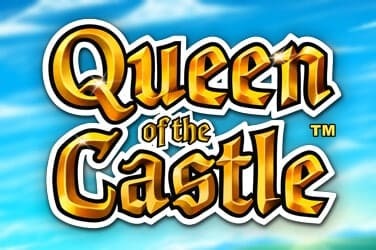 In fact, there are seven features which can appear during the base game. When the Cross Flare Mini-feature activates, we see flames rise up to create both-way combinations. 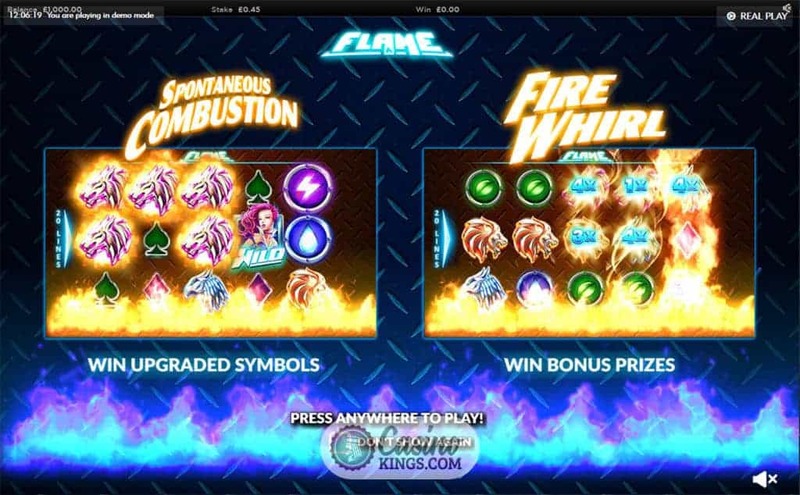 If the flames rise up to give us Wild Multipliers then we know the Flare Up Mini-feature is in play, while the Fire Whirl sees the flames cover up to five reels and all animal symbols receive a x20 our stake prize for each symbol. Live Embers transform the card symbols and make them Wild; the Spontaneous Combustion Mini-feature blasts across the screen and upgrades all lesser symbols to one of the bigger ones; and the Wild Inferno triggers when we have at least one Wild, giving us re-spins for each Wild. Last but by no means least – the Firestorm Mini-feature causes flames to rise up and all Wild and Bonus symbols on the three middle reels combine. Not only does it gift us plenty of wins, but it also triggers the Free Games feature. This feature can also be triggered when we land three Bonus Scatters, with the chance to re-trigger. 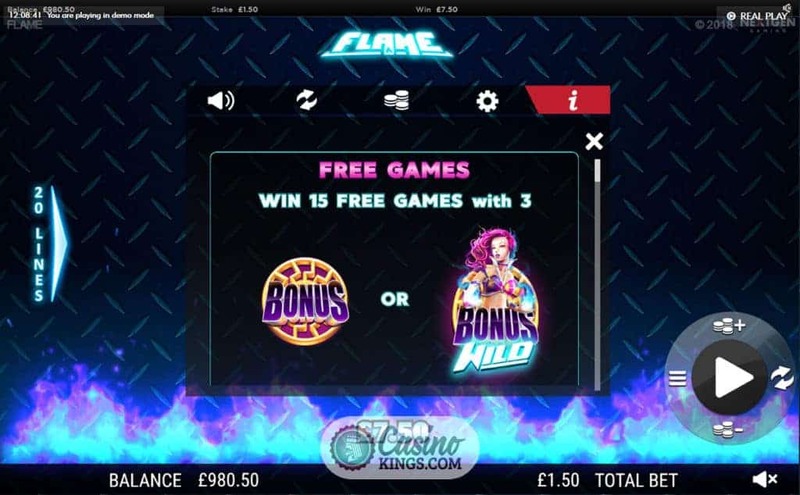 Like an eternal flame, the bonuses on this online slot won’t die out. 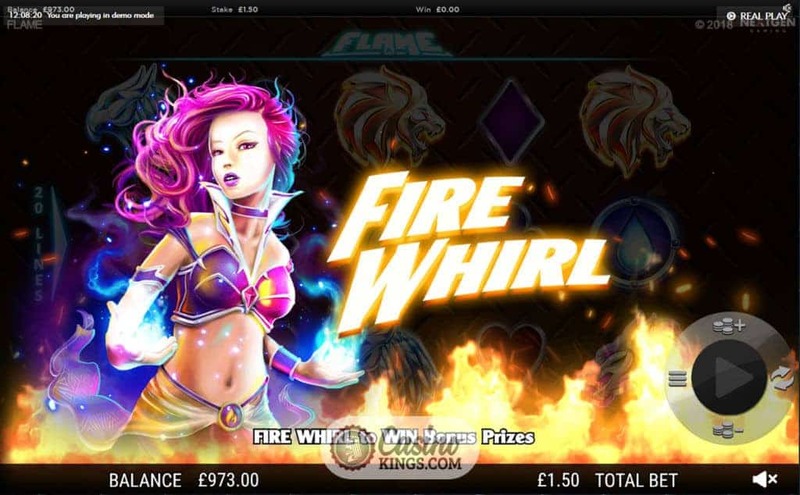 Winning a major windfall on NextGen’s Flame online slot comes down to the seven Mini-features. They’re more regular in occurrence than any regular Scatter-launched game and, with the vivid animations that appear after each activation, any player who spins these five reels will come to see bright orange flames as a comforting glow.